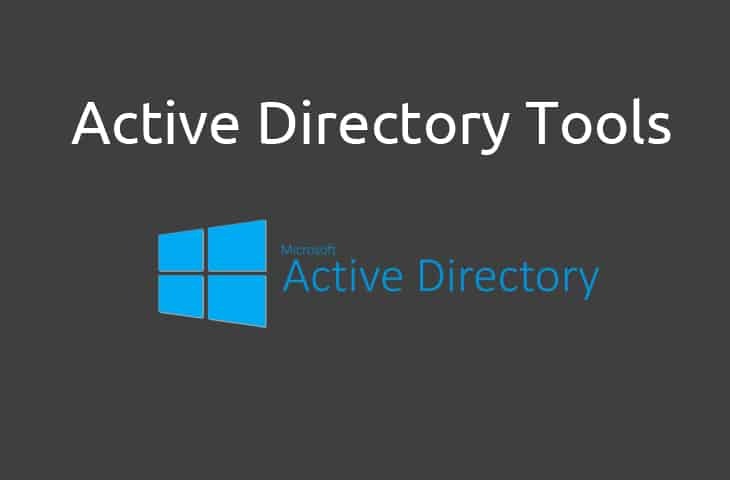 Best FREE Active Directory Tools for Windows for Managing Users, Permissions and More! 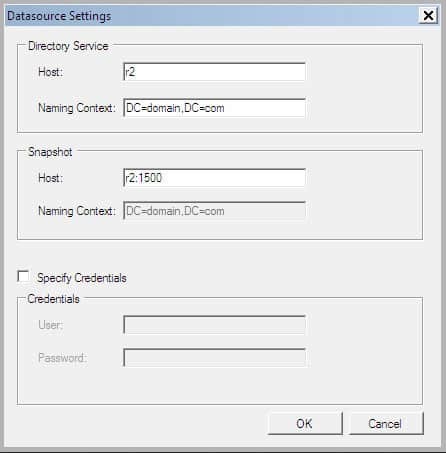 Active Directory (AD) is a powerful tool that absolutely any admin would be hard pressed to live without in the usual network environments common in businesses! There's a lot to AD, though, and a large amount of time can quickly be eaten up having to fight with setting up permissions, adjusting small settings or making other small configurations that could be performed much easier, and faster, using a tool to streamline the process. Naturally there are a huge range of tools available that offer a similarly huge range of functionality as far as AD management goes. Some of them perform simple tasks such as adding or removing users, groups, or OUs, changing accounts available on a computer, puling reports for last user login activity, querying AD, performing LDAP tasks, compiling DNS reports, adjusting policy for passwords or other environment preferences, resetting passwords and expiration management, configure and manage attached devices to the network, and so much more. 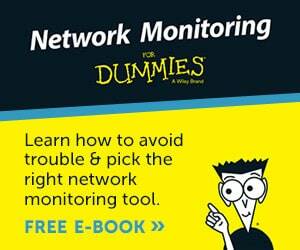 AD is a true powerhouse for management when it comes to handling and organizing a network environment and there's few situations where having it would not provide some benefit at least! Even just for smaller environments using AD can save a lot of time and headache when configuring or adjusting systems, and it makes adding or adjusting users an absolute dream. But with so much power and flexibility comes a lot of need for know how and a lot of room for things to go wrong. That's why having a range of tools in your proverbial toolbox will help avoid those issues while still letting you take full example of all the muscle that AD has to offer! Many of them are totally free or at least have a free trial so you can check out how they can make your AD managing life much easier. 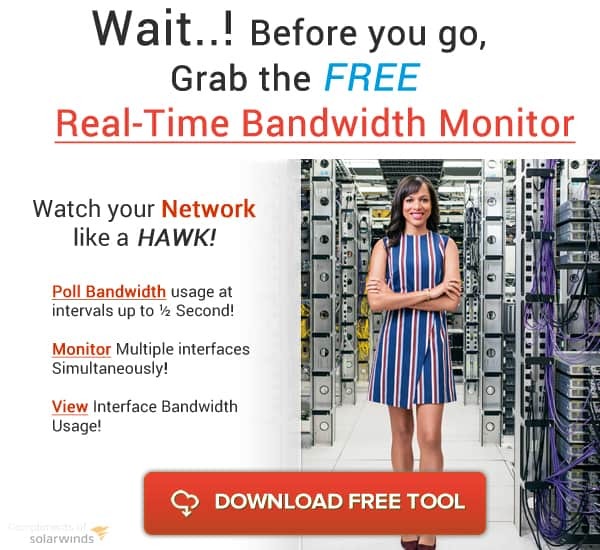 Solarwinds has created a Large Toolset of more than 20 Tools for Network Admins and Engineers by releasing tons of Free tools for managing your Active Network and any miscellaneous tasks you are doing. Below is a List of Tools they offer and what they do. Grab One today and have a good at it! 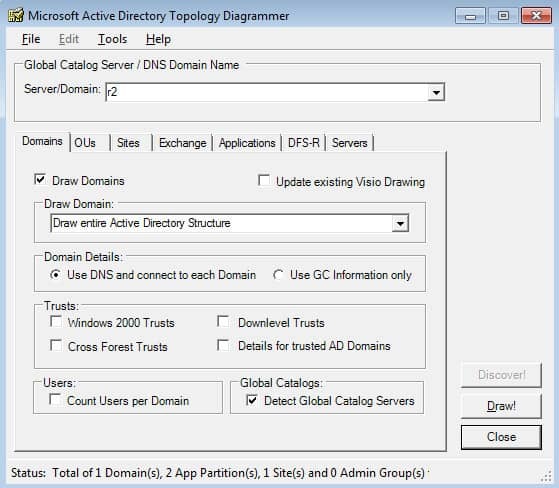 This tools is great for Scanning active directory for Users and Computers, Removing Inactive Users/Computers within AD and Creating users via CSV file in BULK! 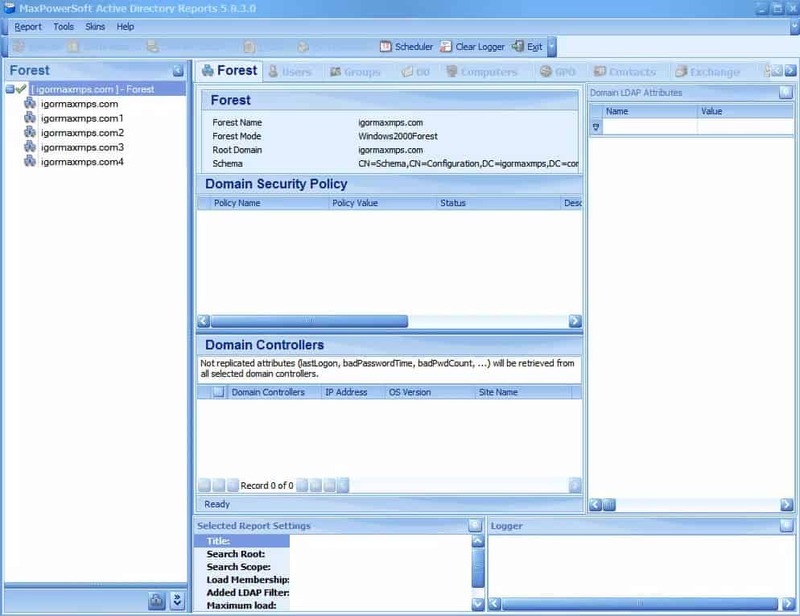 This software also gives you the ability to see “Last Login Time” for users and has a great interface for viewing them too. 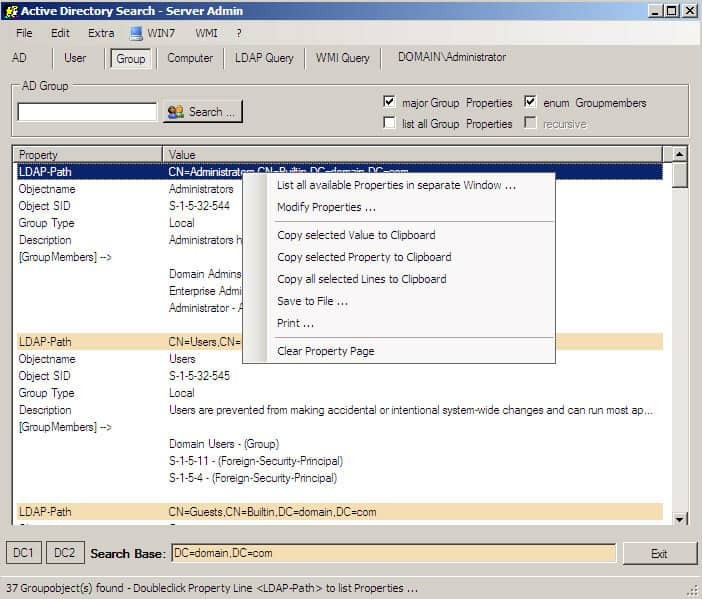 The Free Active Directory Permissions Analyzer tools gives you the ability to view Permissions for a User/Group based for NTFS Files and Shared Folders. 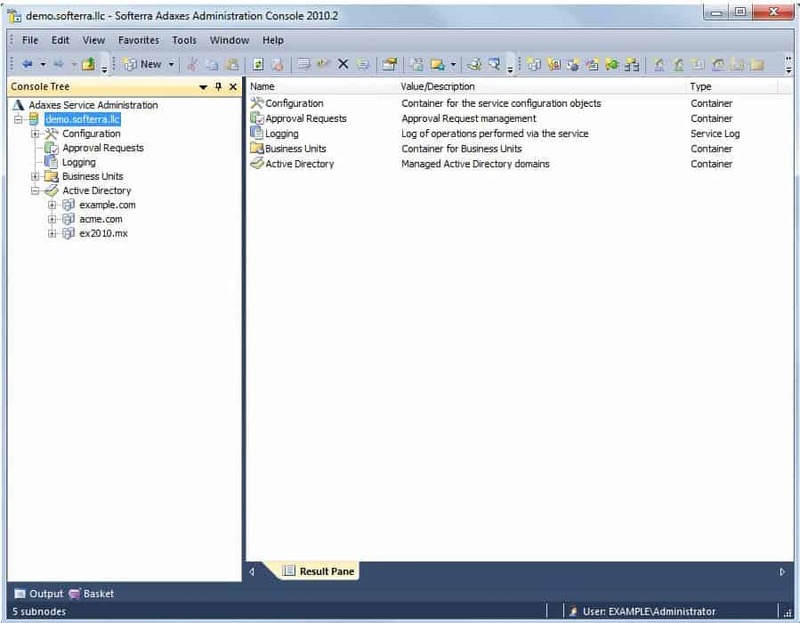 They present the permissions in a Hierarchical layout to make it easy to see which permissions are granted to the specified USER/GROUP. This a Great tool for Figuring out what permissions are granted where. This program is all about, as the name implies, LDAP. It's a powerful feature with a lot of depth and it's great that AD has the ability to work with it, but handling it can be a rather fickle process to say the least. The LDAP Administrator takes all the tricky syntax work out of dealing with LDAP and lets you simply do what needs to get done. Another program made by Softerra, this particular program gives you a wider range of access than would normally be available via AD. 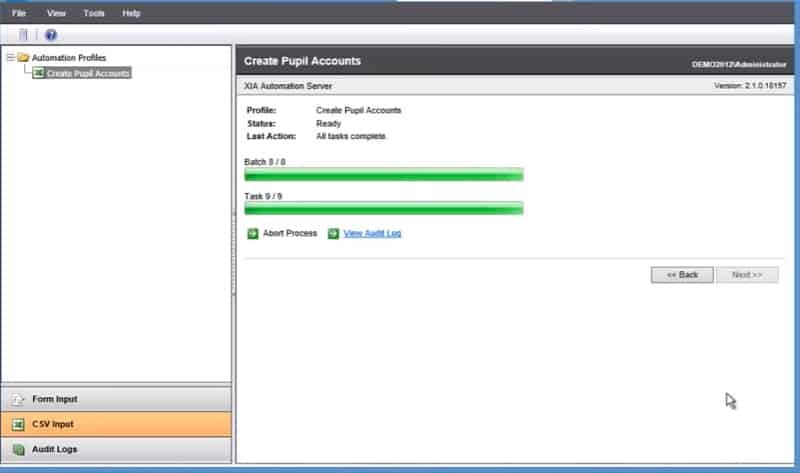 The web-interface is slick and easy to use and helps keep workflow and provisioning nice and easy. It also provides functionality to pull queries from across forests, a remarkably useful function at times. A simple tool which simply performs queries using LDAP notation. It pushes queries and then displays the results in an intuitive fashion – not much to it, but it does what it needs to do! 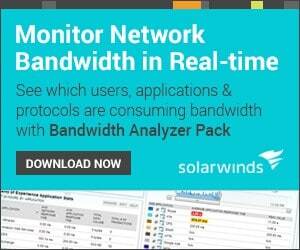 This program is a cloud-based solution for general AD oversight and monitoring. It doesn't have a great deal of functionality beyond just keeping an eye on things, but when added to a number of other tools that in and of itself can be crucial! 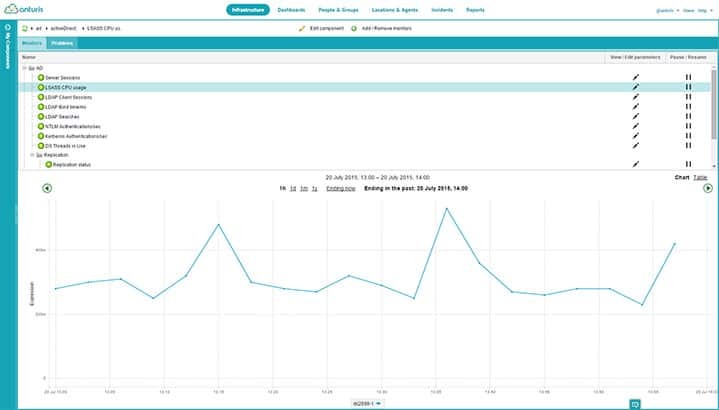 It simply displays a range of statistics on your AD status in a simple to use and simple to access web interface, making it nice and portable for when you need a glimpse of things. While not technically free this one has a free option and, frankly, is so cheap that it may as well be free for what it does. 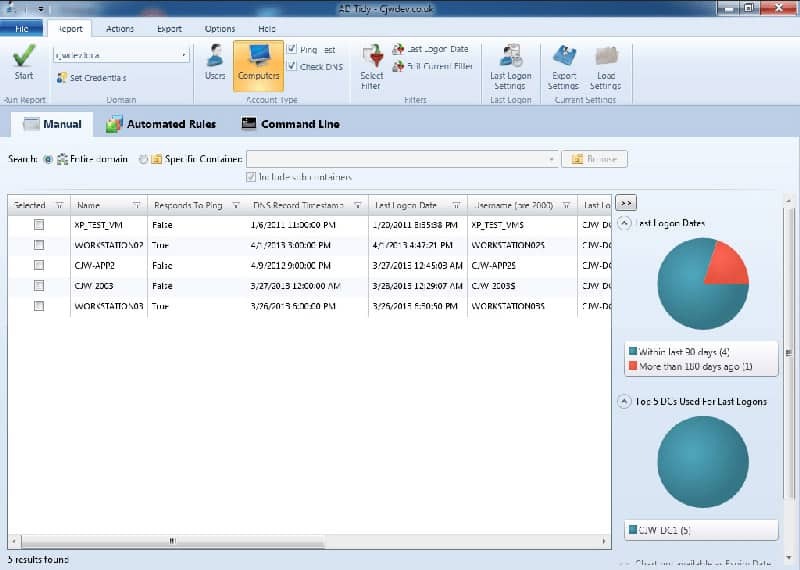 Clocking in under $20 is a simple tool that provides an excellent and simple way to manage and handle group policy objects. It's niche and small in scope of what it does, but it works! Provisioning and creating accounts can be something of a hassle, and replication is an ongoing and ever present issue when dealing with AD, especially in large environments. The AD Replication Status tool is simple but it provides feedback on any errors with replication so you can spend a lot less time digging around for what went wrong and just jump right to the fix! A simple program that helps to perform security audit and compare to various security standards. Anyone in medical, financial, or law enforcement fields working IT will be well aware of the sort of headache and regulatory hurdle these kinds of things can provide, and having tools that let you quickly make sure things are as they should be can help a lot. Most techs and admins are at least vaguely familiar with Power Shell, and it's certainly more than powerful in a general sense as much as with AD specifically. Using Power Shell those who are more familiar with the class command prompt type interface, or perhaps even back from the DOS days, can navigate and handle AD as if it were just another mounted drive or directory. 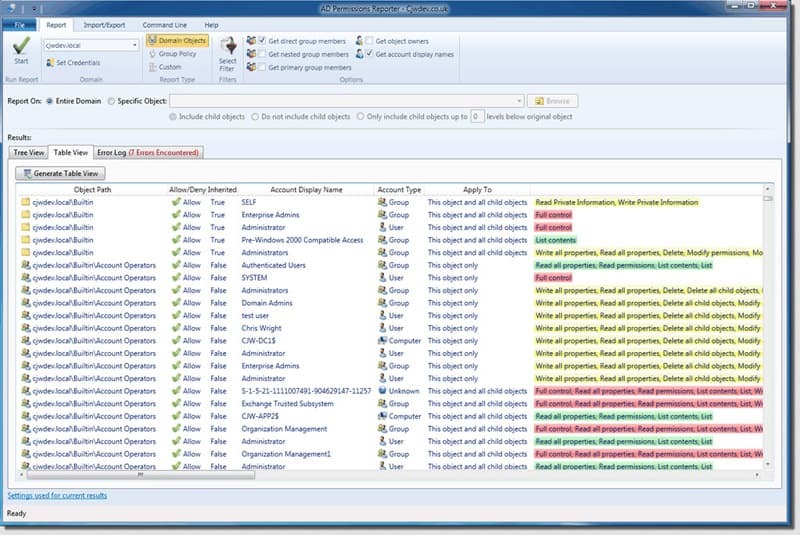 A sibling program to the ADAudit Plus, ADManager is a program more focused on performing management activities rather than just auditing permissions and security. 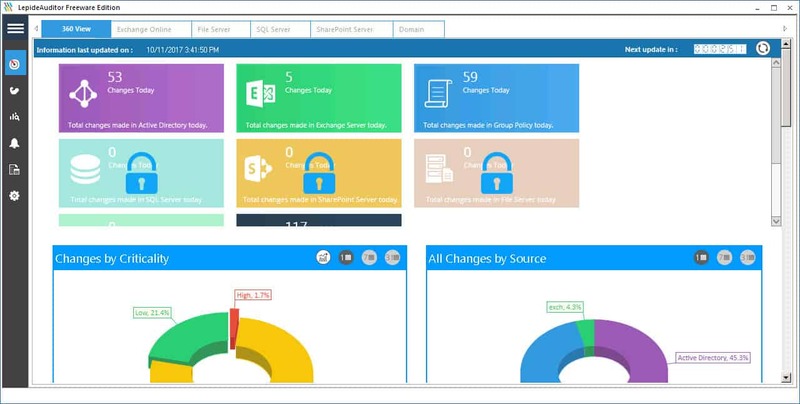 It can provide automation, delegation, reporting, bulk changes and simple workflow and numerous other configurations, all from a simple web-based interface. As the name implies this program is all about automation. A program by HelpSystems, AutoMate gives a strong graphical front end for performing a range of automation without a great deal of needed know-how as far as code goes. A huge range of functionality and automation is possible for even the code novice and it works beautifully with a range of systems and environments. Free trial available on website. 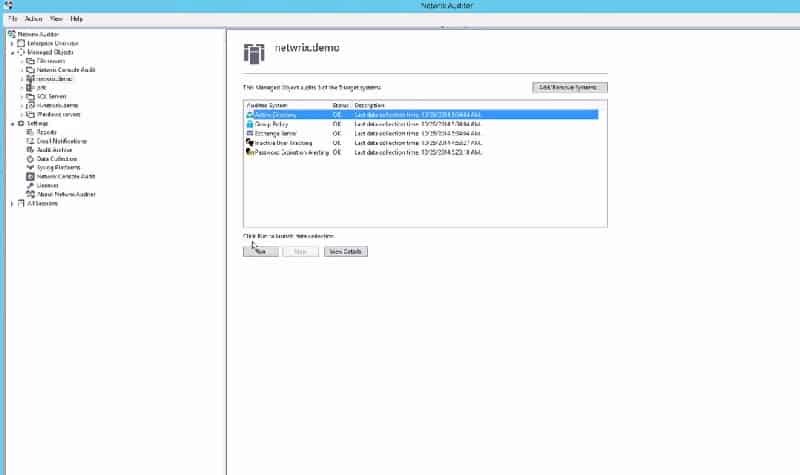 XIA Automation server performs tasks including provisioning users into Active Directory, along with Groups and Directories, create Email Accounts as well in exchange and setup your Active Directory structure if needed. According to their website, this program has the ability to do all this from a .CSV File fully automated! 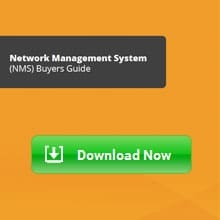 Features include what we've mentioned earlier along with managing folder and file share for Windows Accounts, Resetting active directory passwords from Mobile device (iphone and android) and you can create your own custom plugins. This particular program is another one with relatively narrow scope in terms of what it can do, but it does what it does so well that it bears mentioning! 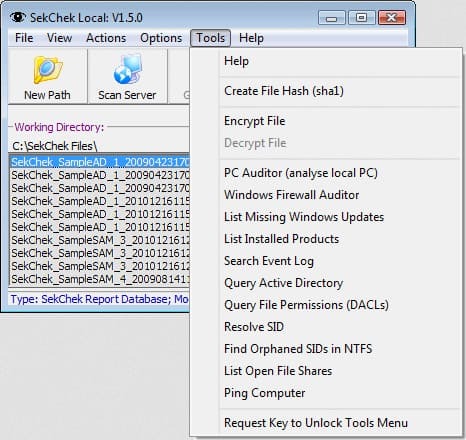 The program is all about searching, but the flexibility of how and what it can search, especially combined with some clever scripting, can really be impressive. A simple program that presents a range of policy and group information in a straightforward and actionable format. Alarms can be triggered, password inactivity can be tracked, compliance reports can be pulled.. an excellent option for general compliance checks! Free Trial for 20 Days to give it a test drive. 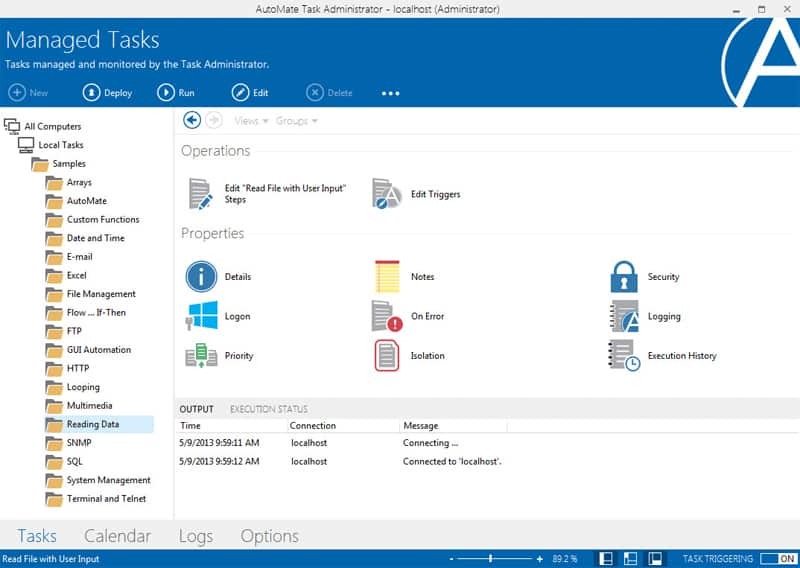 A small and simple utility by Microsoft that gives some basic functions for account management. Having to deal with users who locked themselves out or passwords with locked out credentials can really be a bit of a waste of time, and having a tool to quickly take care of it for you can really add up! 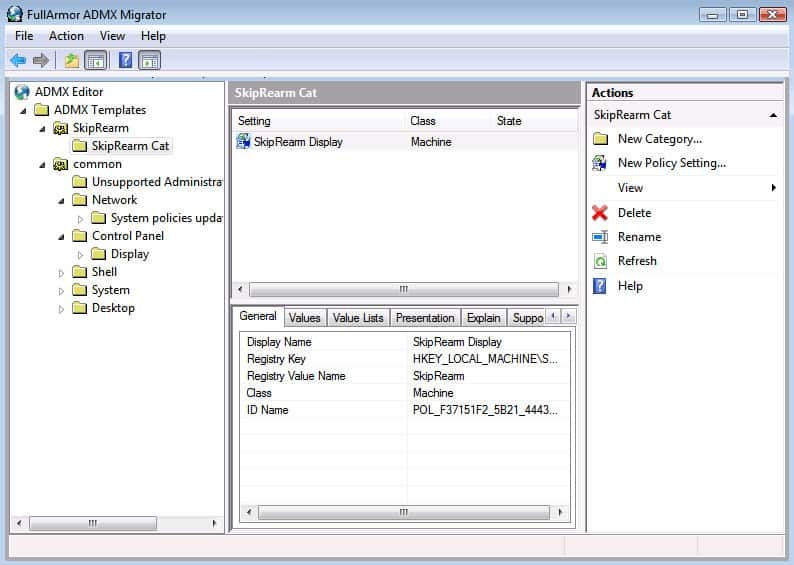 This program accesses lockout status and can easily unlock from a simple interface. 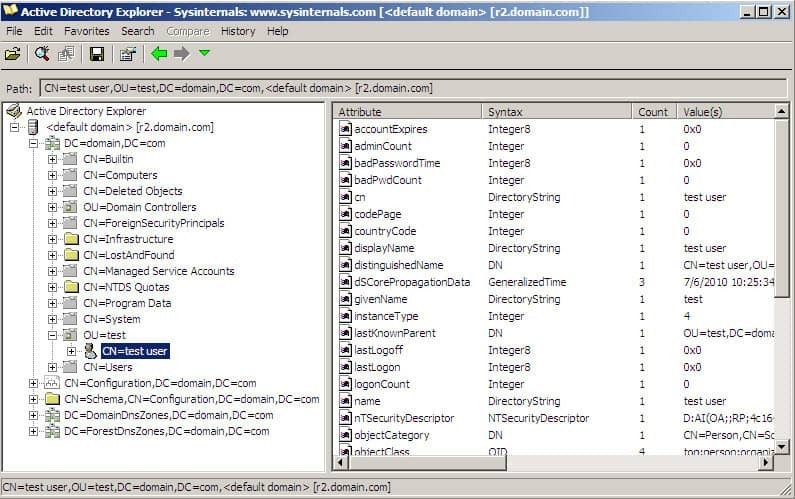 Part of the same suite as LockoutStatus, and also by Microsoft, this tool is a little more robust and does a bit more by functioning as a DLL which can be added to add new fields to account properties while also providing some functions for checking Domain policies and view several password related statistics. 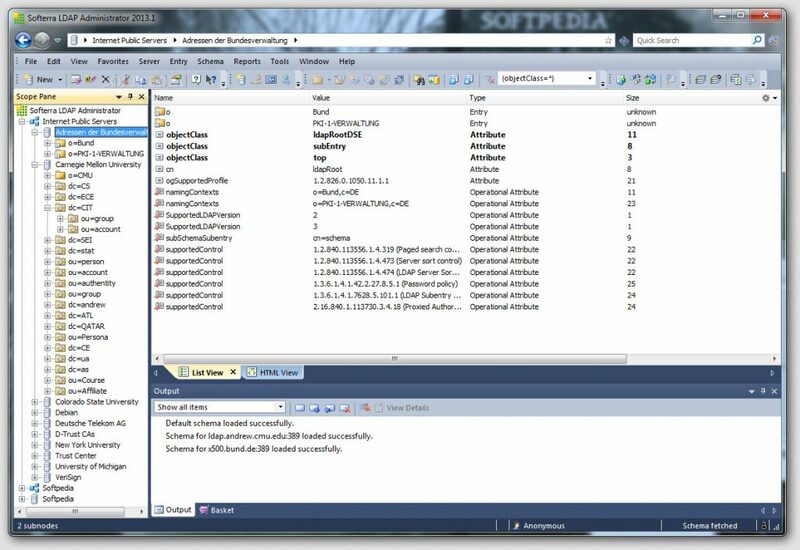 Part of Microsoft's awesome suite of tools Sysinternals, the AD Explorer provides a handful of powerful functions. As expected there's a viewer for perusing and viewing the layout and various parts of the overall AD environment, as well as functionality allowing you to right-click and modify attributes while viewing from the explorer interface. 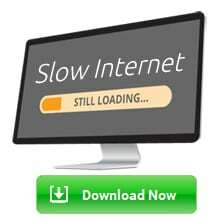 The program can also take snapshots – they can't serve as backups but can still be helpful in the right situation. 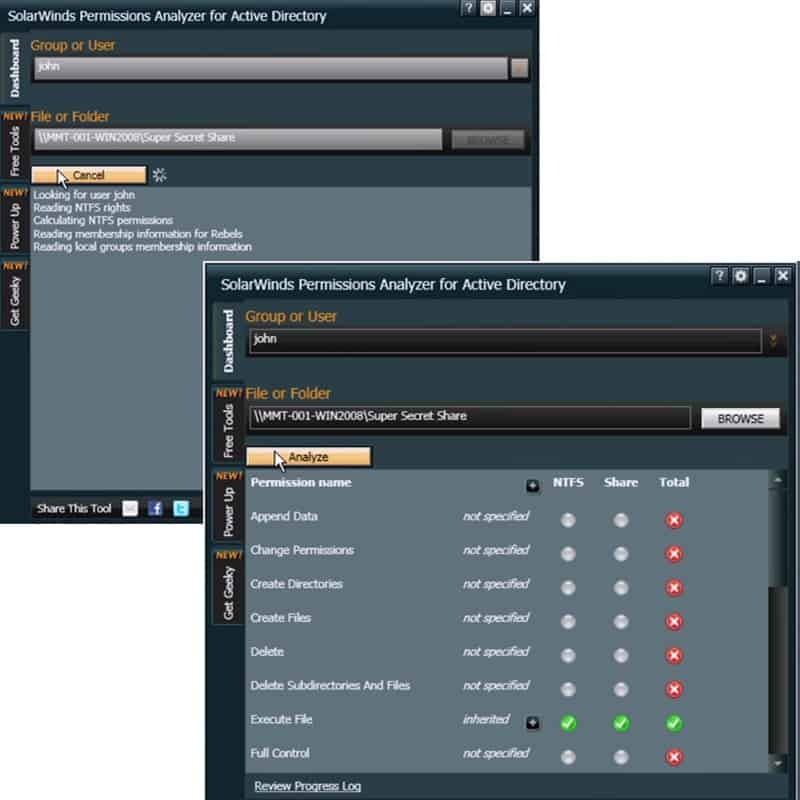 MaxPowerSoft AD Reports Lite is a great tool, especially given that the ‘Lite' free version is reasonably full featured, that provides simple and straightforward reporting on AD environments. 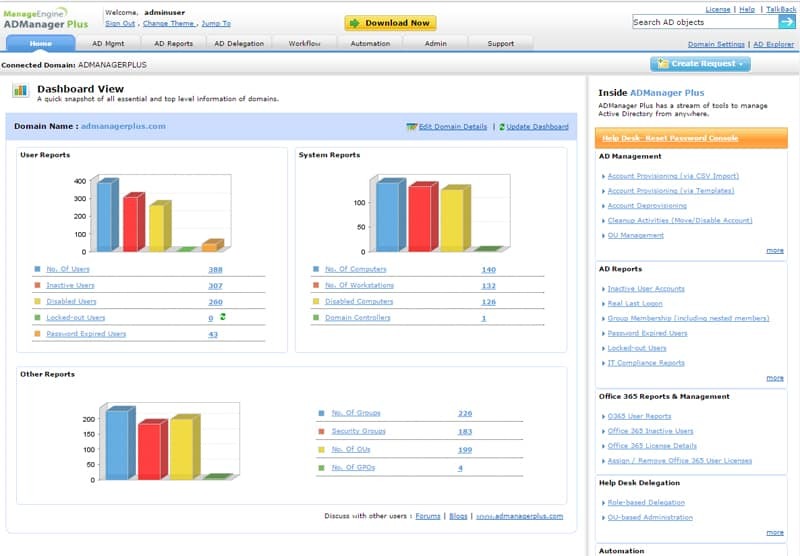 A few simple clicks can pull reports on almost any facet of your AD environment as well as provide filters and other options to break down the information into more manageable sized bites. It doesn't get much simpler or more obvious than this one! It's exactly what it sounds like – a program that scans your AD environment and creates a Rolodex of sorts of the individuals in the AD, making it delightfully searchable and easy to find an individual, number, address, etc. Do you work better with Visual Graphic? Than this program is for you! This program allows filtering by a range of options and then will produce a visual topological map of the AD structure for the relevant filter. Extremely useful in helping to really get a grasp on how things are laid out, and make sure nothing is laid out wrong! 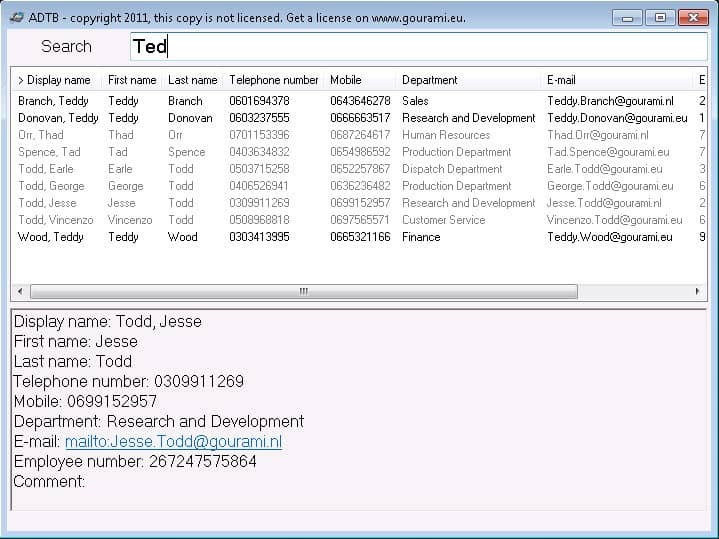 This software allows you to List all the users and relevant groups in a specified domain or sub-tree of OU and then provide information on the permissions of each result within. The most noteworthy strength here is the format the results are pulled up in! The results are intuitively laid out and color coded so it's far easier to read than most tools to just spew out lines upon lines of poorly formatted text which can be hard to parse. 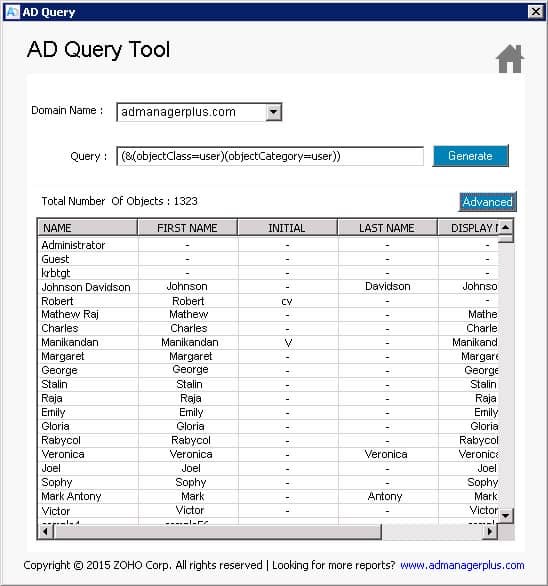 This Tool provides Querying and searching information with an above-average search Function in regards to AD reporting and while it does come with a bunch of predefined searchable queries it also allows some flexibility as you go, making it an excellent choice for digging out the hard to find bits of information that other tools won't provide you with. Another program that performs queries, queries, and only queries! But that's not a bad thing at all, far from it. It grabs all the data you could desire from a given user or computer and pulls it all into an excellently readable format. Simple and quick! 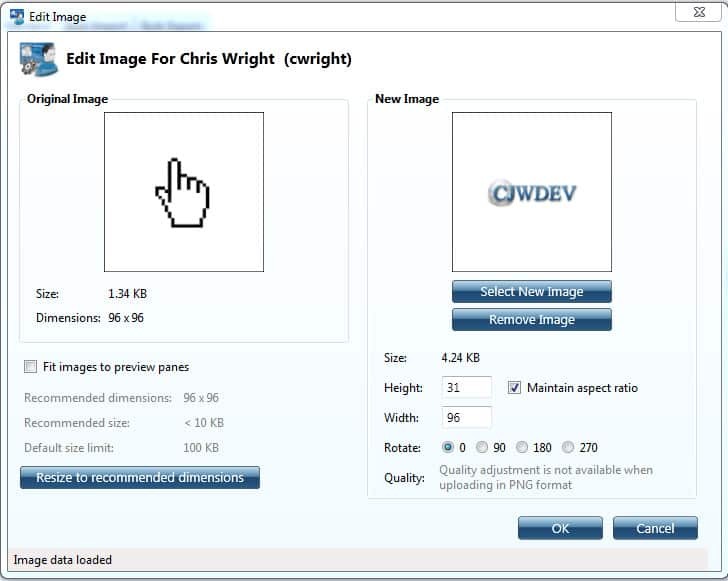 A very handy little tool which can pull the image for users from Outlook and associate them to the relevant individuals in AD with some ability to also edit/remove those same images in the AD environment. 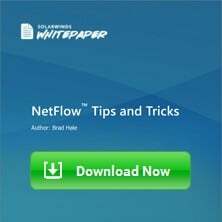 A simple program which helps to tidy up accounts which may be unused or are just wasting space or in some other way inefficient. In larger domains especially it can be very easy to have dozens of users that haven't logged in for months or years that just never got cleaned up or removed. It also has functionality for making a range of small changes to the accounts as well, so it's a bit more flexible than just finding and removing old accounts! An awesome and straightforward tool that allows for simple ADMX template creation by means of a handy little GUI-driven program. It can also convert between ADM/ADMX as necessary! If you don't want to spend a lot of time fussing with XML and reading up on ADMX, this is a must-have tool for you. An awesome, free, and simple tool that allows for a much better ability for making bulk changes in AD environments. The ability to make sweeping changes quickly and efficiently is somewhat limited normally when handling AD, which makes this sort of tool all the more of a huge time saver. A handy little tool that provides the ability to un-delete objects that can prove to be a handy rescue when there's an accidental click or a deletion is flagged prematurely. It's essentially the same as the ADRestore tool, but is a GUI-version instead. An excellent program which leverages the snapshot feature of certain versions of Windows Server in order to provide yourself some excellent back-up and restore type options from a graphical interface, rather than having to user the cumbersome command prompt method. Don't let the name of this one fool you – it does far more than give you bulk control over passwords! 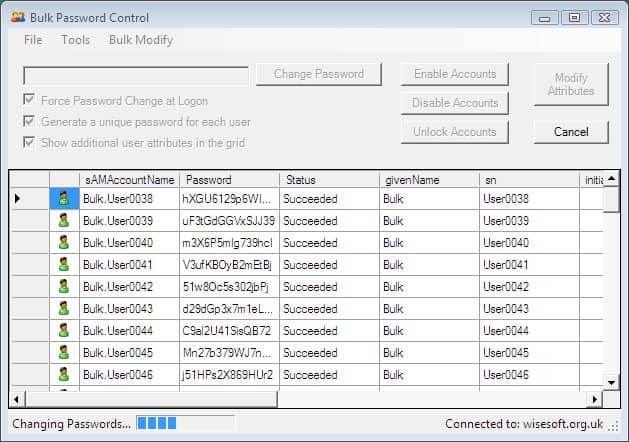 This program is an excellent GUI-driven program which provides a range of bulk capability; resets, force changes, generate new passwords, CSV export, enable/disable/lock accounts, move containers, and more. This tool is a bit unusual for this list in that it's more geared to the users rather than admins, but still can be handy (or at least handy to have handy, so you can give it to your users!) 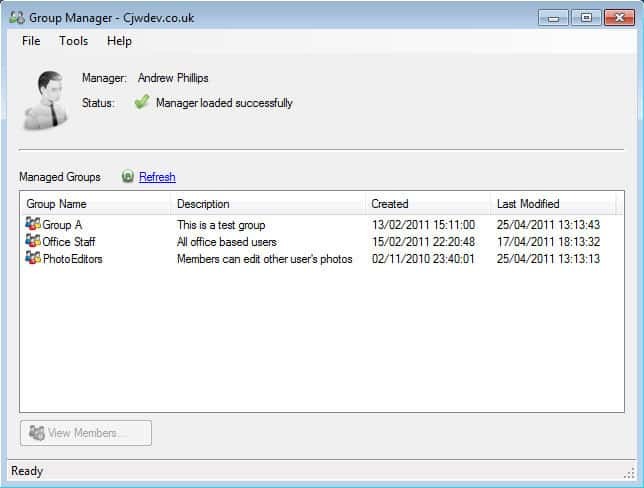 It simplifies the modification of Exchange groups by group managers without having to go exclusively through Outlook itself. 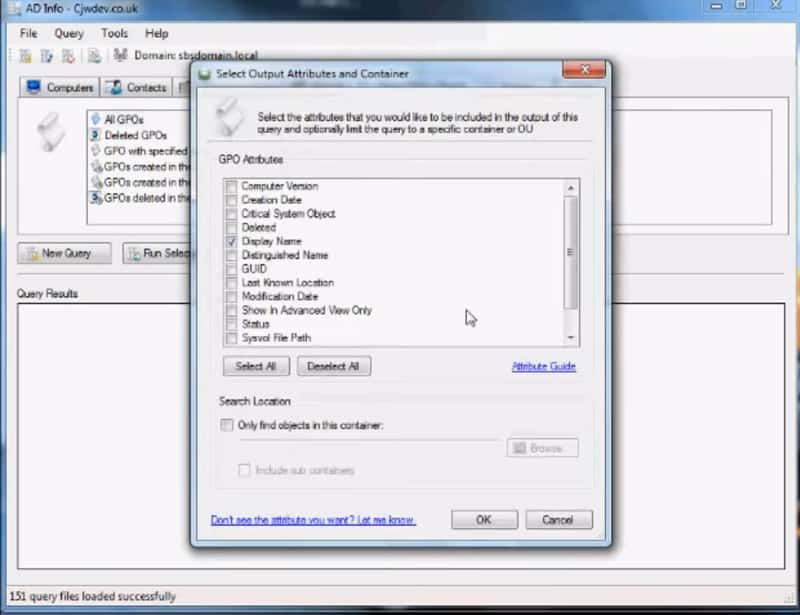 A handy tool distributed by Microsoft, this program is an excellent option for quickly scanning your AD environment for many common headaches and conflicts in a range of areas so as to help be sure your AD is setup and configured just right. Yet another handy and excellent tool by CJW, who you may notice has written a plethora of nice AD tools. 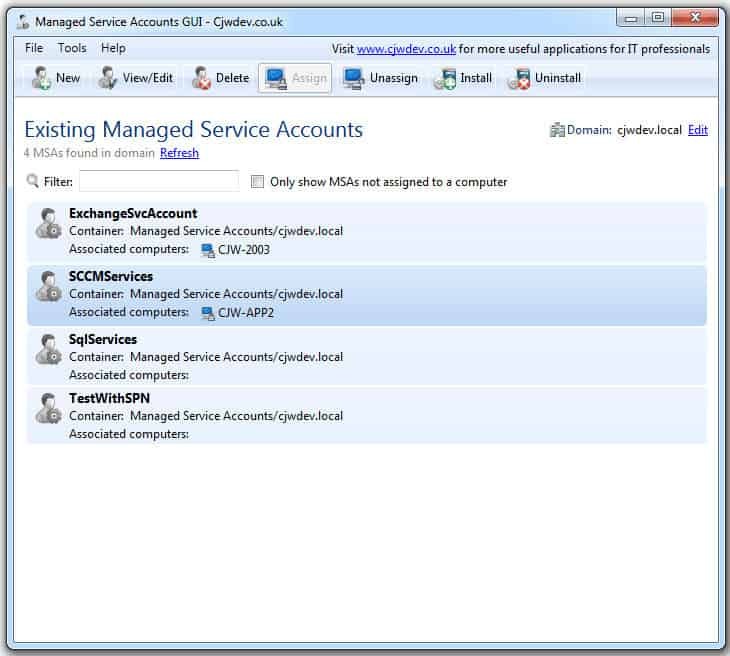 It basically combines the necessary functionality of several common Power Shell cmdlets into a single, graphically-driven interface that's simple to use when configuring and setting up MSAs. 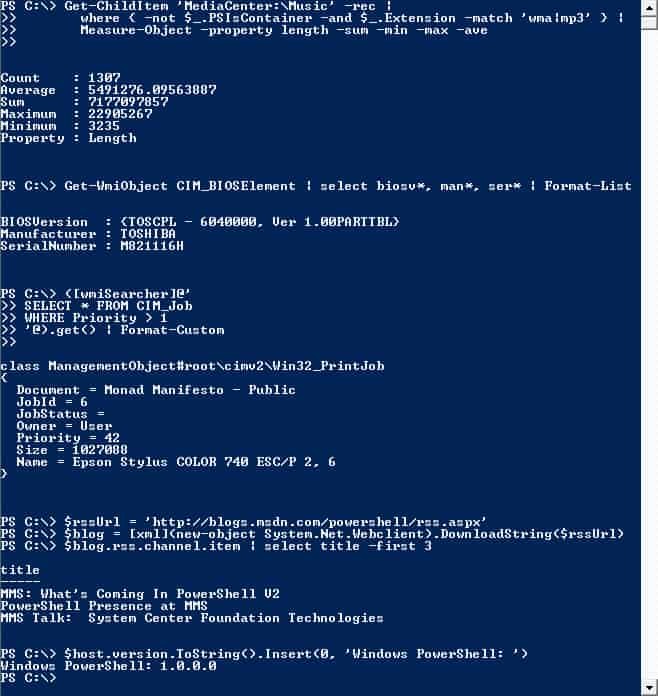 This is basically a handy bunch of commands and functions that can be brought into PowerGUI, which most anyone utilizing a decent amount of Power Shell will be familiar with! The focus here is around the ability to list and restore deleted objects and the ability to sort, filter, and arrange objects such that you can restore what you need, no matter how much or little that is! In keeping with the theme of making mistakes and needing to undo them, this is another program that allows you to restore items that have been deleted, as long as they haven't been “deleted” deleted quite yet. 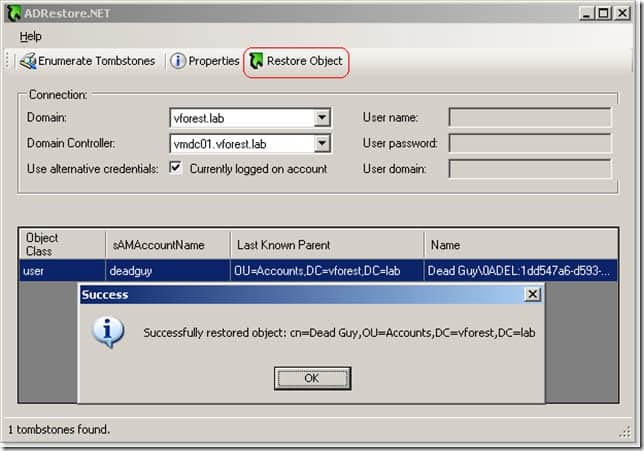 This tool now distributed by Dell.com is great for Instantly recovering deleted objects in Windows Server 2007 or Windows Server 2008 Active directory environment without having to Reboot the system. 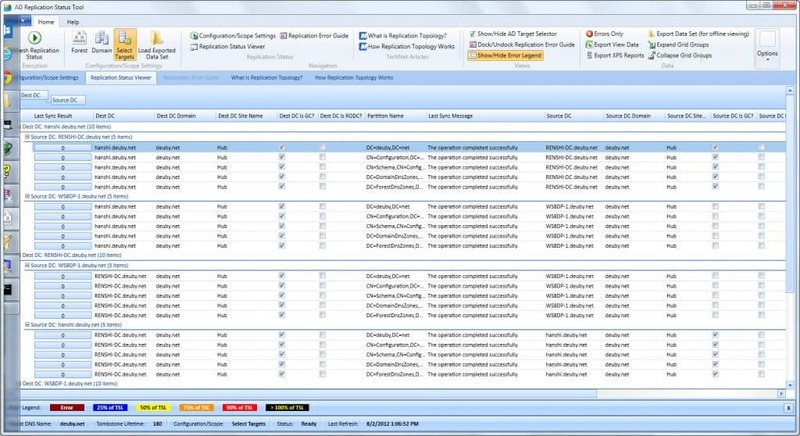 LepideAuditor Freeware overcomes the limitation of native auditing with its next-generation auditing capabilities. 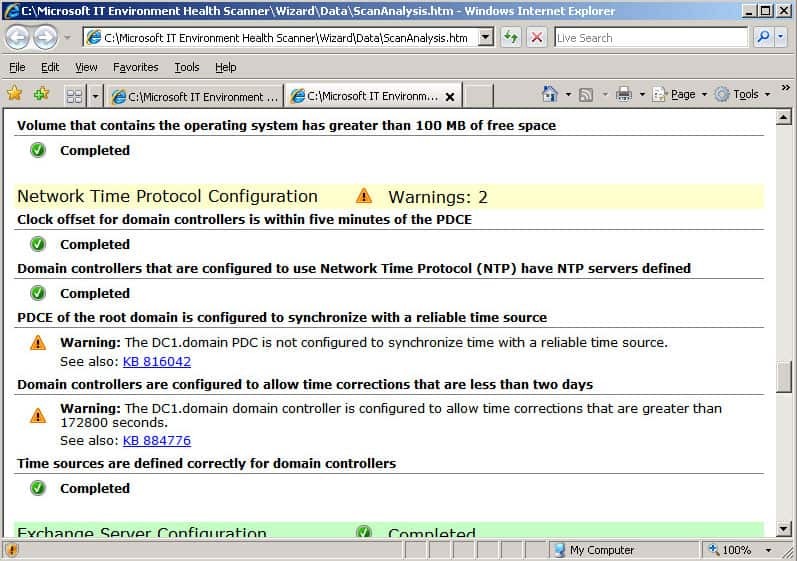 It continuously audits the configuration changes made to Active Directory, Exchange Server, and Group Policy. 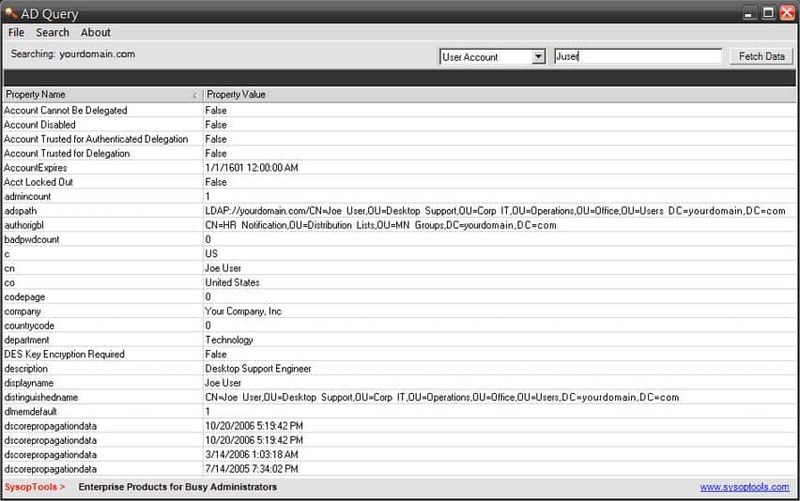 Our solution parses the raw logs, converts them into readable audit records, and display them in the audit report.